Rod has also published his first novel 'Morris The Ogre' which is a Fantasy Fairytale that offers much more than a good ripping yarn. It is a positive affirmation of life in a world that needs as much as it can get. Rod is currently studying for his Diploma of Professional Counselling and is still actively working as a Graphic Artist and Writer. 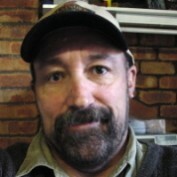 Rod thinks Hub pages is the 'real future of the internet' Its about time that viewers have a chance to access real content from real people.Go Hubbers !!!!! Rod passed away on 29th November 2009 after a short battle with Cancer. Rod's Wife and Family are so proud of his achievements, his wide range of interests, and kind heart. He will be sadly missed by all that knew him. Thank you to all that took interest in his writings. 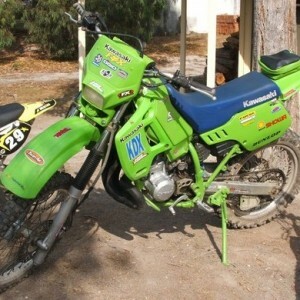 1990 Kawasaki KDX 200, Classic Motor Cross, Renovation Tips. 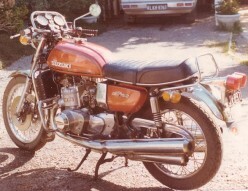 Suzuki's early 1970s two stroke triples,GT750, GT550, GT380, Classic Bikes, Restoration Tips. 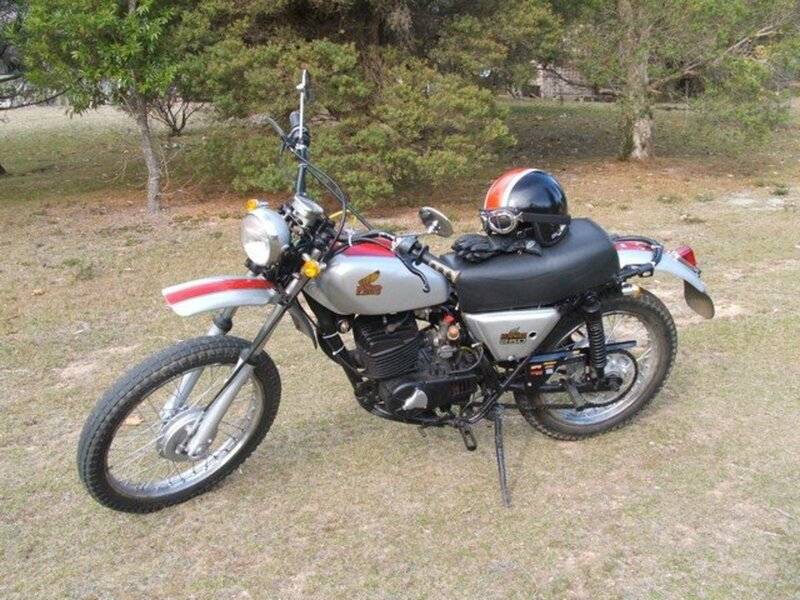 Restoring vintage motorcycles can be both rewarding and very frustrating. 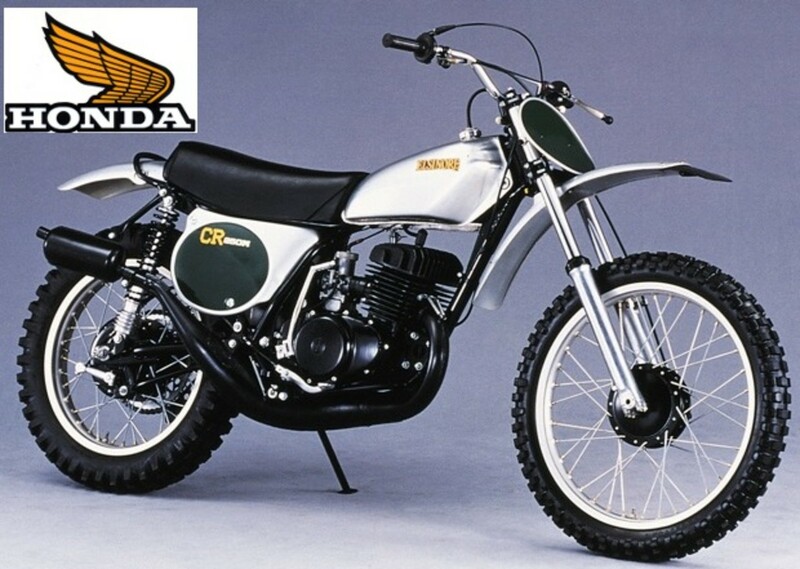 Many of the 'Vintage' motorcycles were brand new when I first owned them.